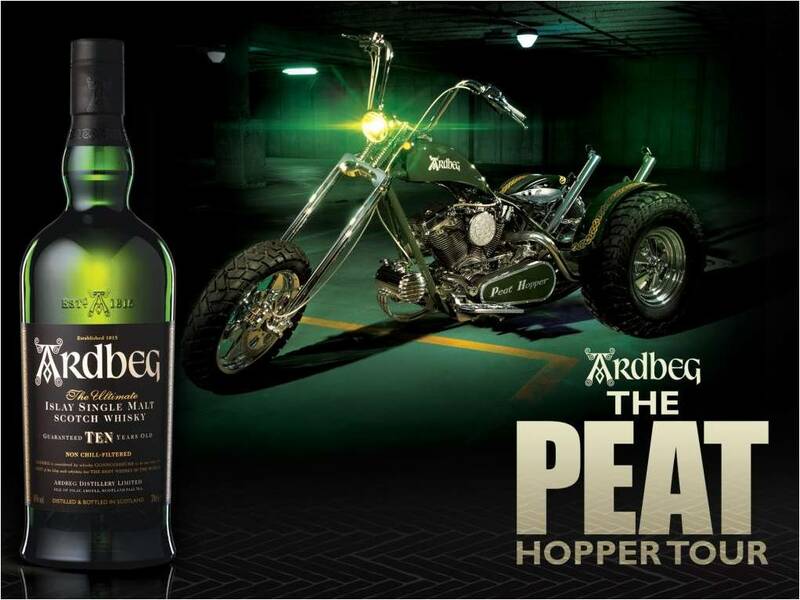 Ardbeg’s Peat Hopper, this one-of-a-kind vehicle, which is a cross between a chopper and tractor, was built by Paul Teutul, Sr. and team at Orange County Choppers, will be at Capco Beverages on May 10th from 1-4pm. They will be there to spread the love of the unforgettable, unique Ardbeg Islay whisky. There will be swag, there will be whiskey and there will be the Peat Hopper! Capco Beverages is located in the West Seattle Junction at 4100 SW Alaska • Suite B.